Perfect time management prevents or preempts you from skipping or cross marked the tasks at the last moment, due to lack of time. Is your lewd and forgettable nature amounting you much? Then our timetable templates can be your best time management tools. Download them now and today. Better late than never. You can also see this Timetable Template. Examinations are around the corner and haven’t started the revision yet? 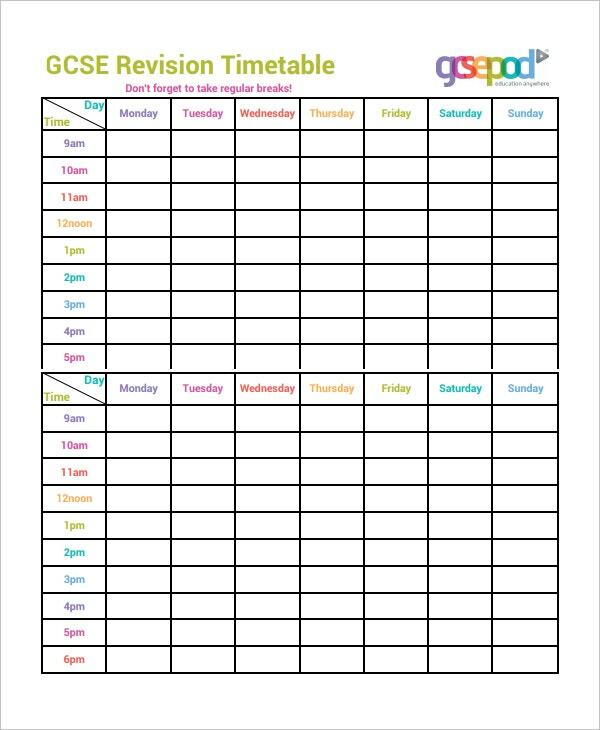 Then our revision timetable templates are the easy answer to get rid of all your worries. They are both practical and practicable ones. You can get a daily, weekly, monthly versions out of this superb template. Start your revisions today. 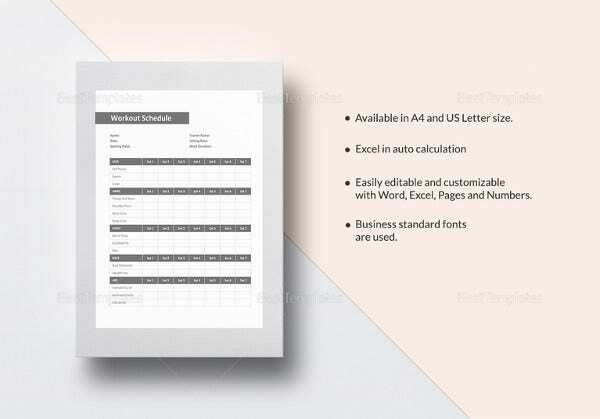 Study Timetable templates aspire you for umpteen competitive examinations such as TOEFL, IELTS, GMAT, GRE and helps in getting a good band score. 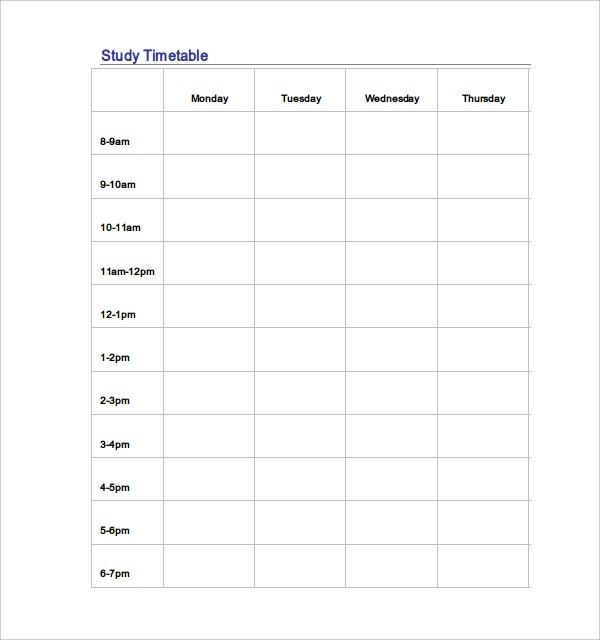 Our study timetable templates can also be used otherwise to put your studies on the track. Download one or all from the below list. Make your study timetable. 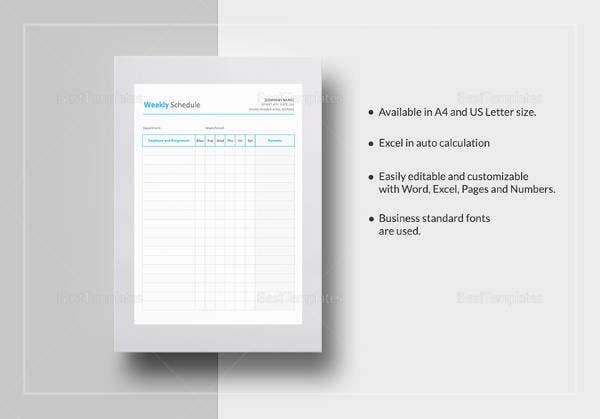 School timetable templates are for schools. You can prepare for unit tests, quarterly, half-yearly, or annual examinations using our school timetable templates. Download them now. Below listed are free for your use. Rank better using our school timetable templates. Start putting this into practice now, we are sure that it won’t take much time to get habituated. 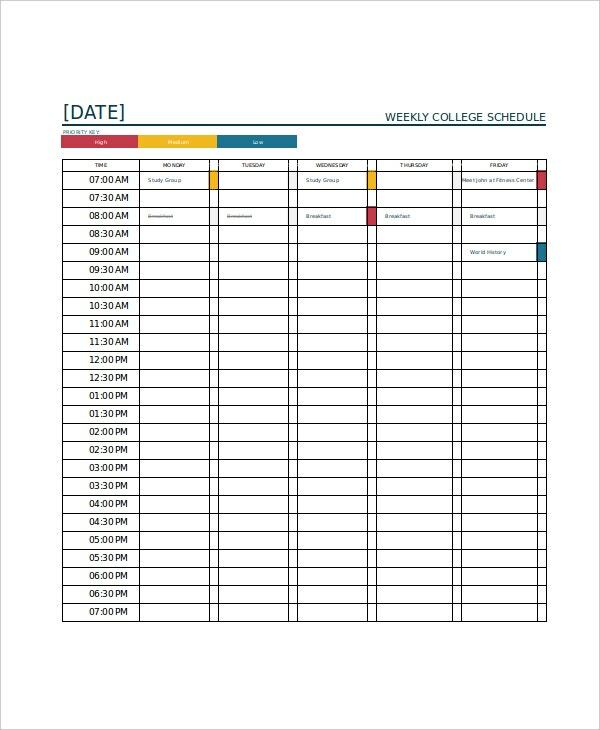 A Weekly timetable template is a superfine place to enter your weekly college schedule or weekly school schedule. It covers all the 6 days of classes without giving a miss. You can even make notes in each grid so that it works as a reminder. 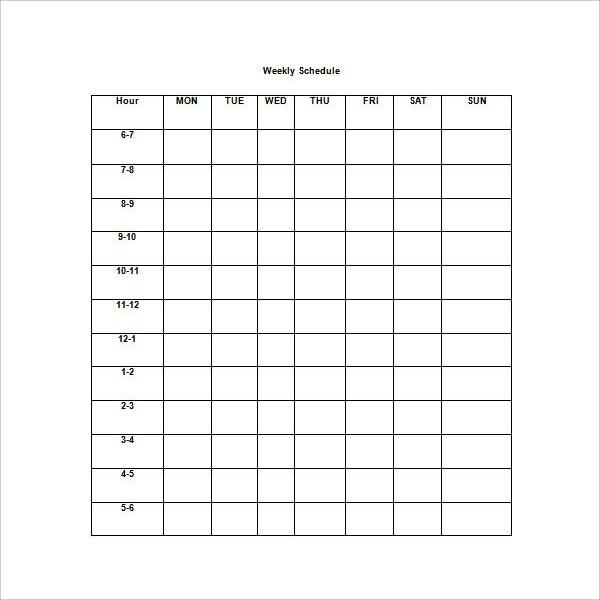 These templates can also be used to track your other weekly tasks as well. 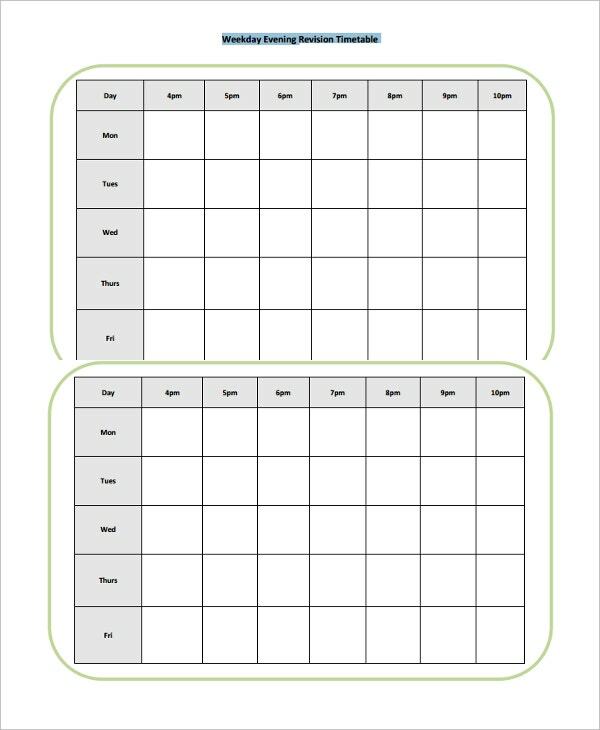 Our printable timetable templates allow you to get the printed versions of your timetable templates. These templates are very helpful and useful for traditionalists. Even if you are a technologist, you can go with these printed ones. These help you go worry-free when your devices raise red-flags. You can easily carry these. Exam timetable templates are the ones intended for those who are having the short-time attention span. If examinations are the only expergefactor for you, then our exam timetable templates are for you. Don’t worry about the less time-frame. Our exam timetable templates help you relieve your stress levels in no time and achieve success. 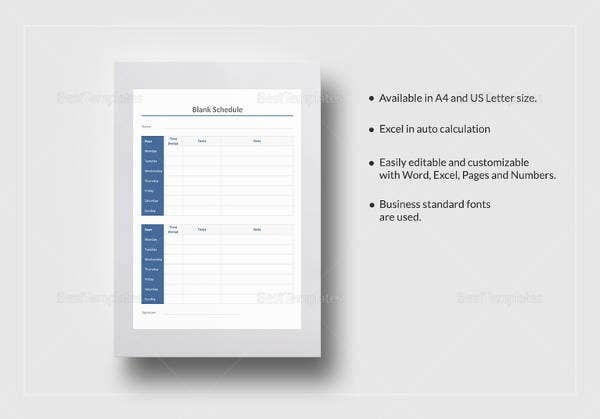 Blank timetable templates are the blackboards and whitepapers waiting for your calligraphy. Now you can manage your tasks according to your time limits. Give ample time for high priority tasks and less weight for secondary tasks. If you feel that the digital is no savior, then you can even take the print outs of the templates. 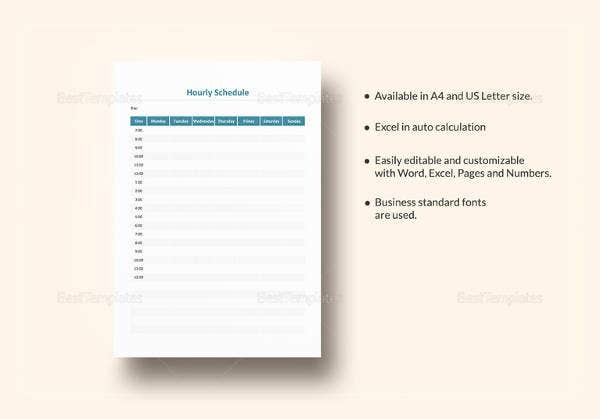 Daily Timetable templates are the ones for your everyday use. Have a download and make a list of your everyday activities. Practice it initial few days without giving a miss. Later it will take care of you. 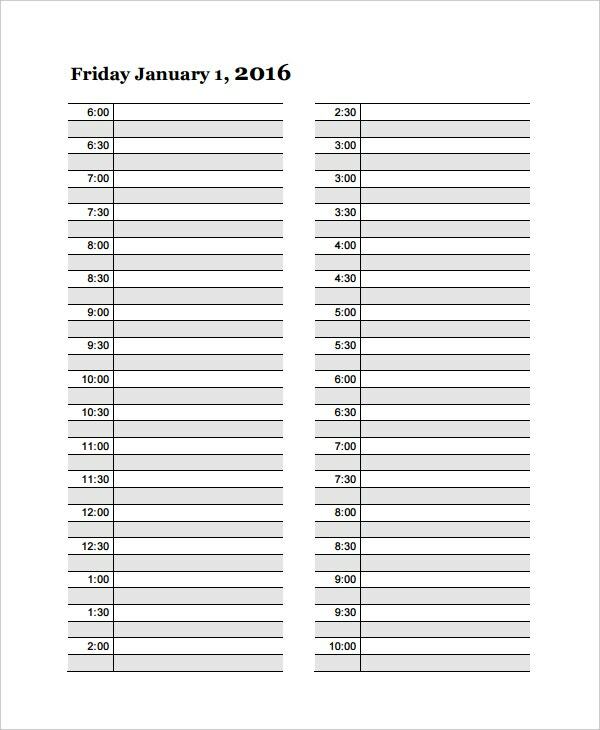 Even if your schedule is so hectic, the clearly laid down timetable pushes you further. 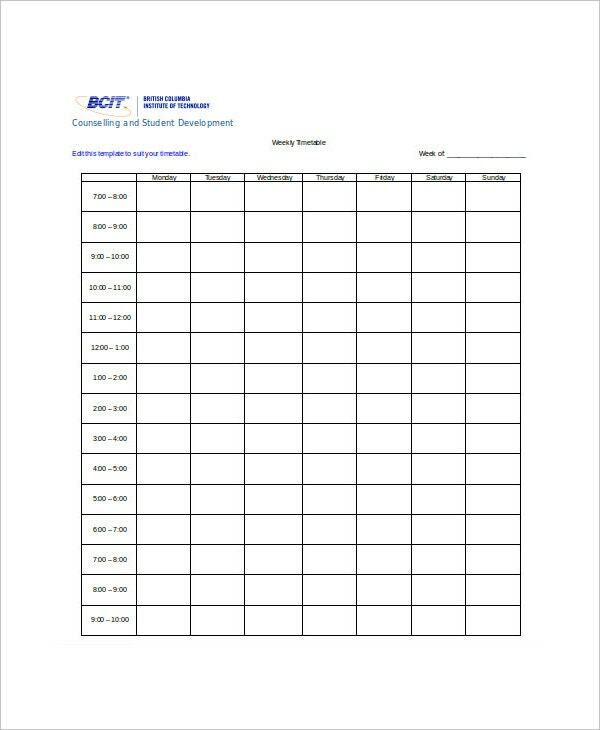 College timetable templates are the much-needed ones because many teenagers indulge in playful activities for the most of the year and the exam notifications give them sleepless nights. 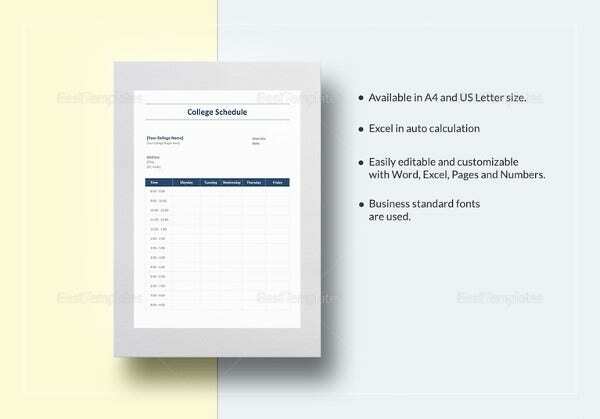 Our College Timetable templates are the best schedulers for youngsters. 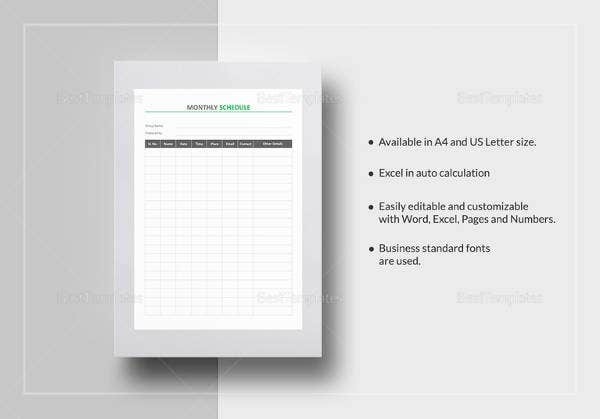 Download templates available in the below section. You can use them throughout your Collegiate education. Our Games timetable templates come as a respite to your relentless efforts of streamlining your gaming schedule. 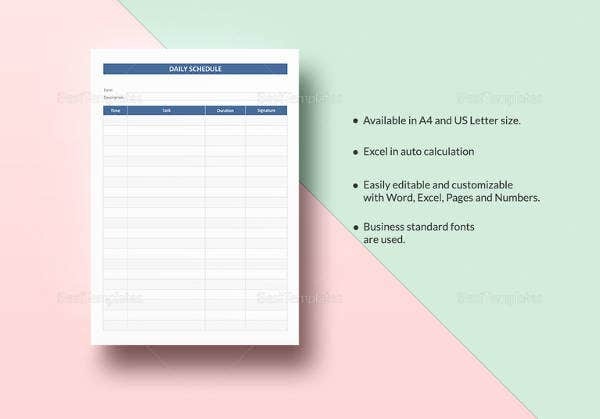 This template could be your unified document, which lists out all your sports and gaming activities. You can allot the timing to each game, be it an indoor or outdoor and seize the roster. Start gaming. 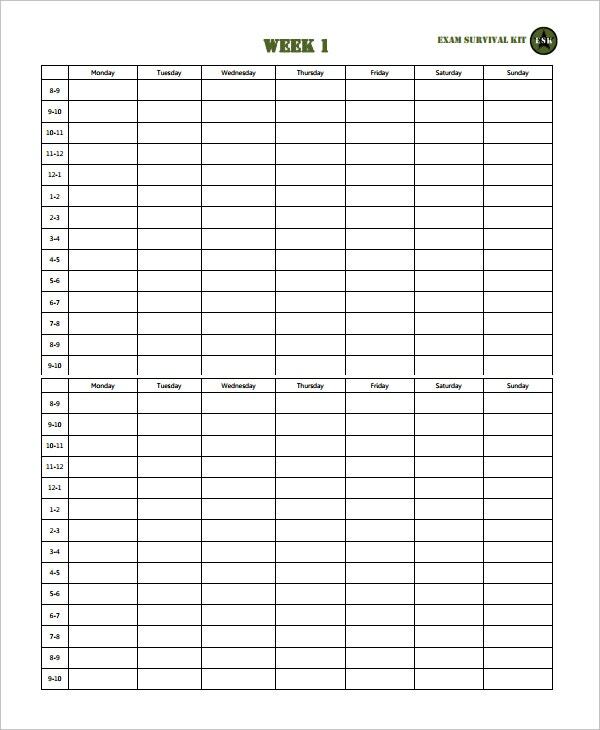 Our Gym Timetable Templates are the rooster alarms especially for beginners. They not only keeps you regular in doing physical exercises but also ensures equitable distribution of time to different exercises rather than investing all your time in one exercise. 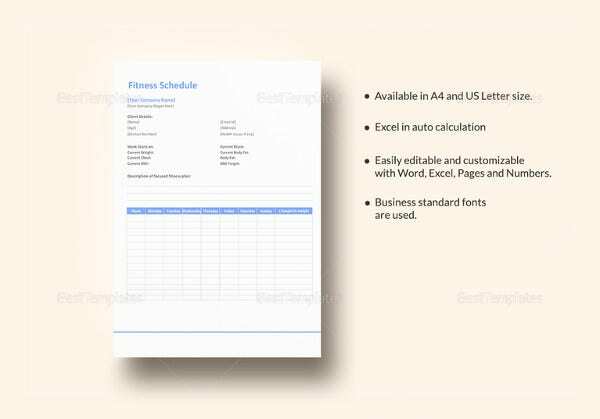 Develop your physical fitness with our Gym Timetable templates. Stay fit. > How to Create a Timetable Template? 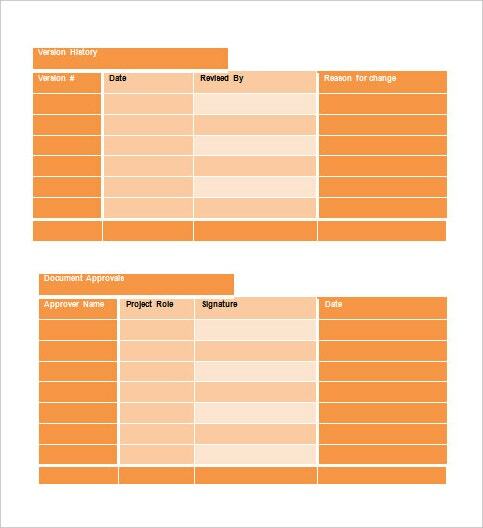 The complexity levels in creating a timetable template depend upon the format you choose. For example, a simple one can be created in your lunch break, while the detailed one may eat half of your day. So, first, make your mind about the format you want to go ahead with. Then make a rough draft of your timetable on either paper or in a word document. Once it ends, you can dump the same into the actual timetable. See this Weekly Timetable. A bus timetable avoid waiting for the wrong bus, a train timetable prepares you for a correct train, a cruise timetable helps you to have a pleasant voyage. Timetables are always best alarms and just because of that, the even government now thinking of joining these in the vatable list. It eliminates the waste of time in searching for the next thing to do and facilitates the to-do list along with the study timelines. 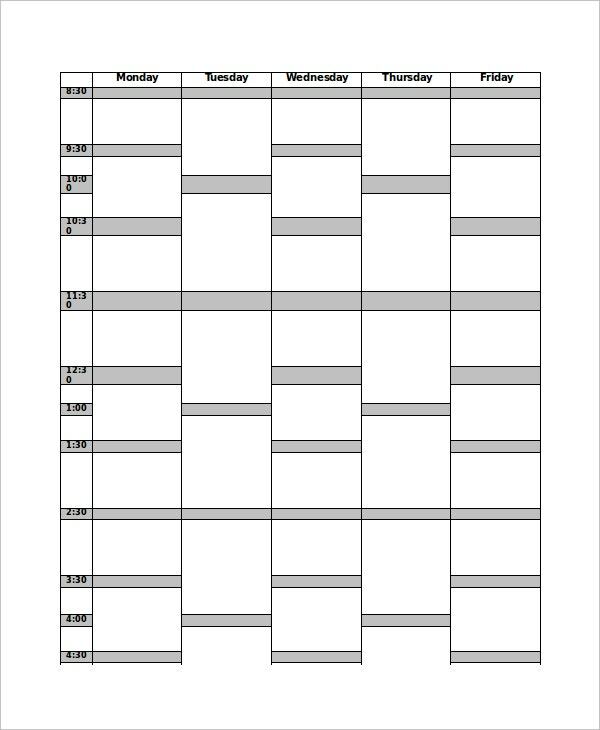 > Things to keep in mind while creating a timetable template? Don’t worry, even if you are not tool-savvy. Many tutorials available online to teach you and guide you in a better way. It’s always better to get a print-out of your timetable. Electronic devices can corrupt at any moment. If you are running out of time or if the timetable is for your personal use, just don’t spend too much time on beautifying the template. A simple layout would serve the purpose. Timetables implements the punctuality in accomplishing the tasks. They regulate your activities without any hitches or glitches. However, disasters are natural and mistakes are man made. So do remember that your timetable is also a man-made thing and to err is human. Crafting the timetables carefully reduce the error rate and help you achieve the perfection. The point we draw home here is that shift timetables are not magic sticks and will not create wonders overnight unless you do.